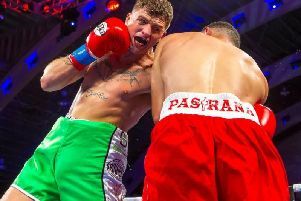 CONNOR COYLE plans to put on a show when he makes his Las Vegas debut this Thursday. 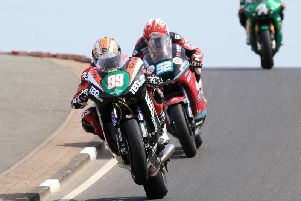 Jeremy McWilliams made a winning debut on the all-new 2019-spec KMR Kawasaki at Kirkistown on Easter Monday as the former Grand Prix rider tunes up for the North West 200 in May. 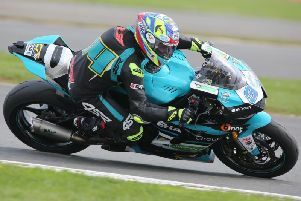 Clogher’s Keith Farmer put the disappointment of a grid penalty behind him to leave the opening round of the Bennetts British Superbike Championship at Silverstone in a positive frame of mind. 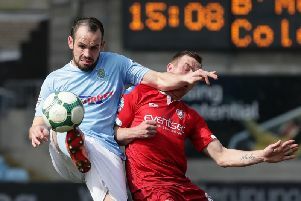 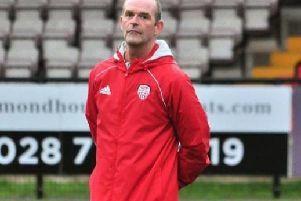 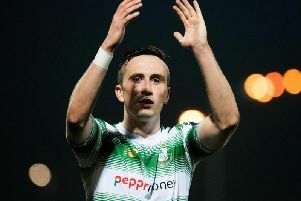 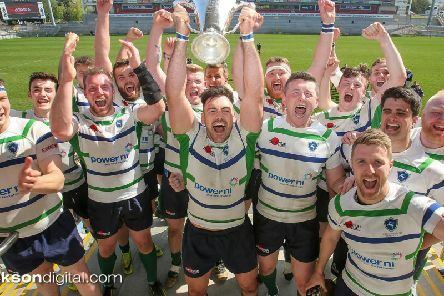 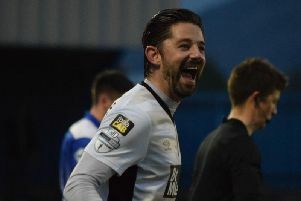 John Quigg is delighted to return to his old club Institute as their new manager. 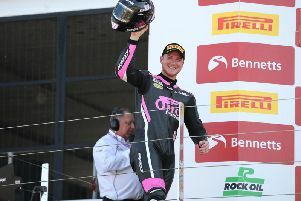 Josh Elliott claimed a stunning maiden victory in a drama-filled opening Bennetts British Superbike race at Silverstone on Sunday. 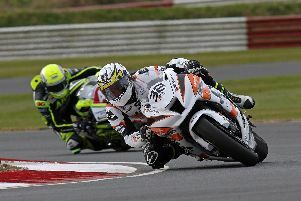 Alastair Seeley finished a close second in Saturday’s opening Dickies British Supersport Sprint race at Silverstone. 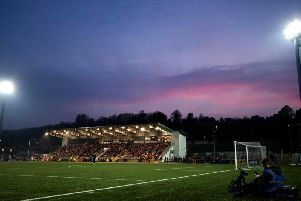 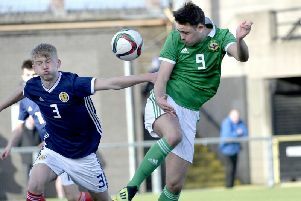 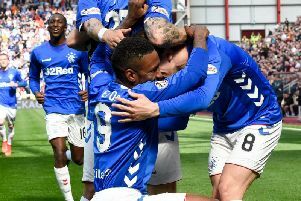 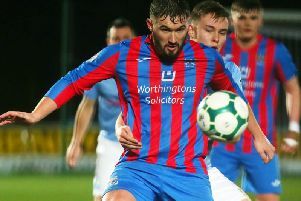 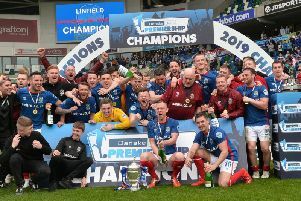 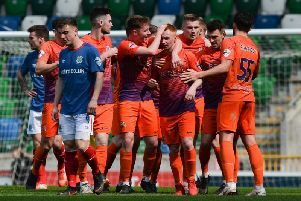 Linfield manager David Healy was disappointed that his side lost 4-0 to Glenavon at Windsor Park but he is delighted with their league title success. 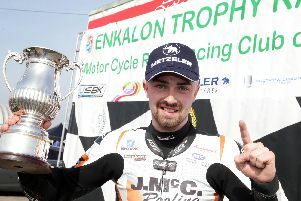 Carl Phillips proved unstoppable as he clinched the Enkalon Trophy for the first time at Bishopscourt in Co Down. 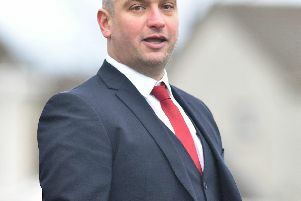 Carl Phillips made it three Ulster Superbike wins in a row as the Lisburn rider won the opening leg of the Enkalon Trophy at Bishopscourt on Saturday.